Can you guess which show the cast of Star Trek is on? 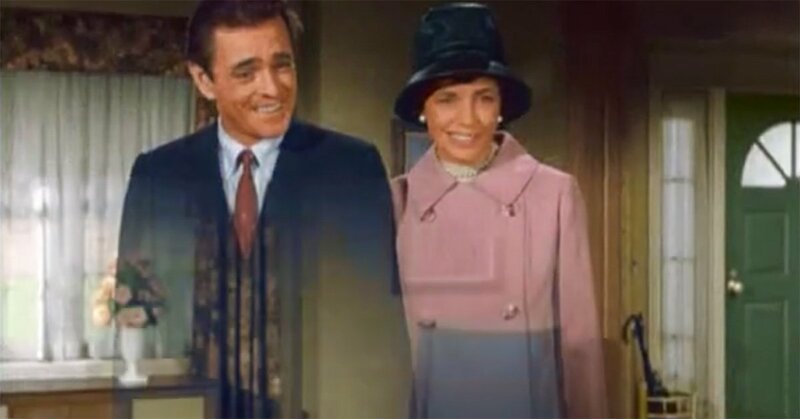 The original Star Trek cast is iconic, so it's always fun to recognize these enterprising sci-fi characters when they appear on other TV shows. See if you can track the cast of Star Trek as we follow the crew through guest appearances on classic TV. 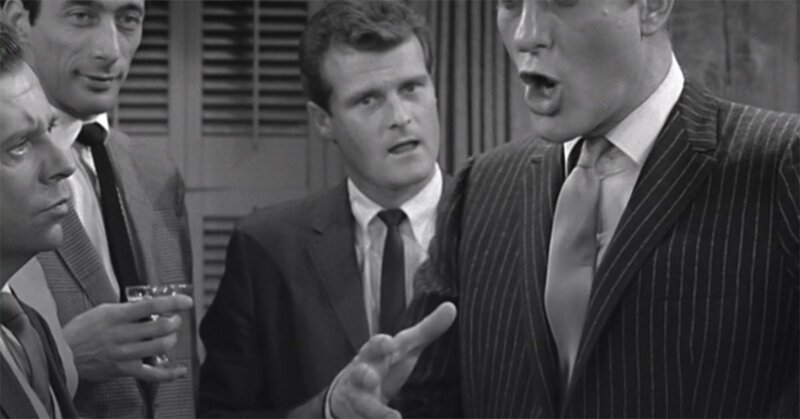 Only the biggest classic TV fans will end the quiz with Scotty beaming. Good luck! Here, Captain Kirk actor William Shatner's getting his future told on which show? 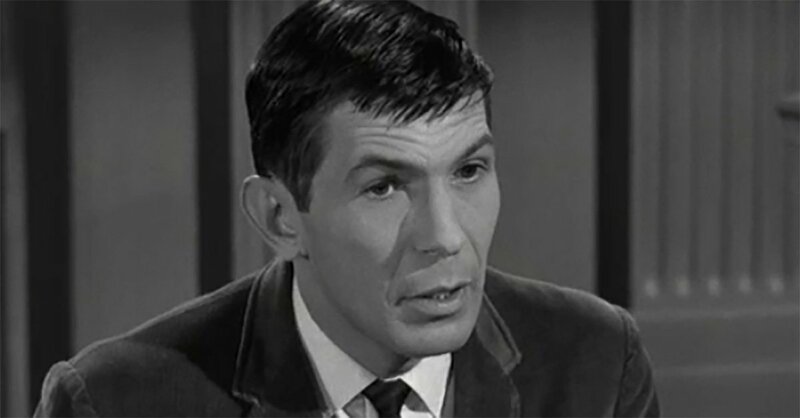 Spock actor Leonard Nimoy's searching for the right logic on which classic show? 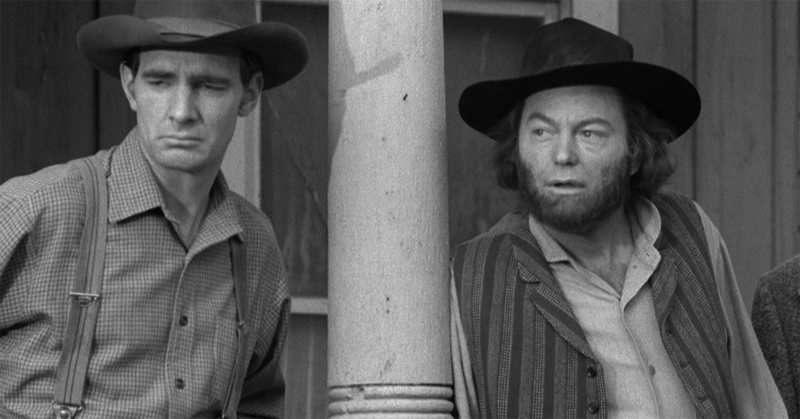 DeForest Kelley (Dr. McCoy) appeared in many Westerns, but which is this one? 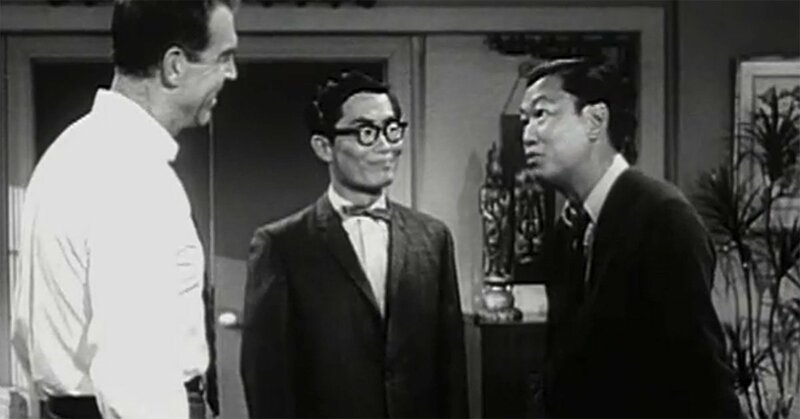 George Takei (Sulu) donned these thick glasses on which classic sitcom? 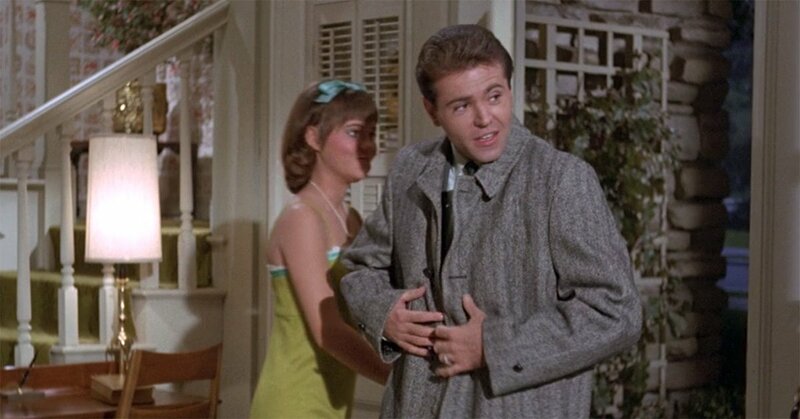 There's Walter Koenig (Chekov) in his nicest coat for a date on which show? 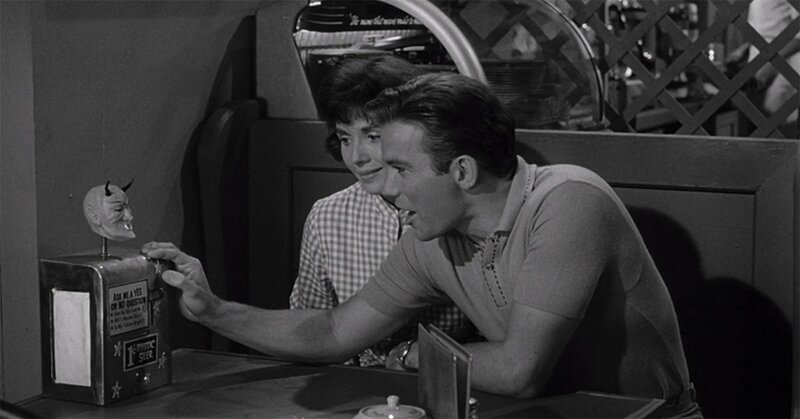 Here's William Shatner, keeping his cool on which crime drama? 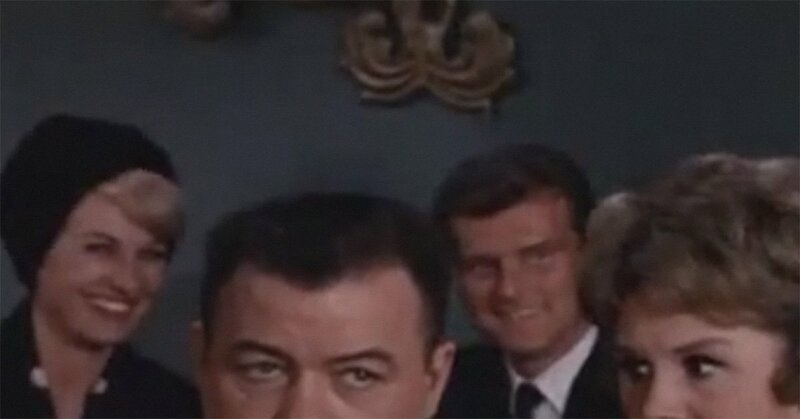 Here's Eddie Paskey in the background again, this time at a house party on which sitcom? This one takes a sharp eye. 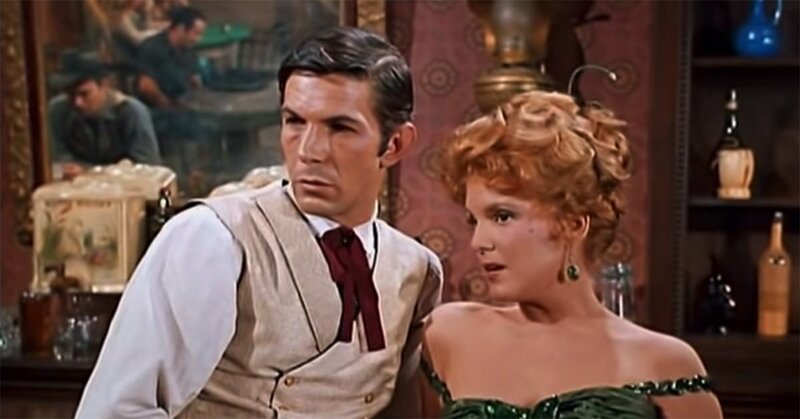 Leonard Nimoy is seen here on which classic Western? 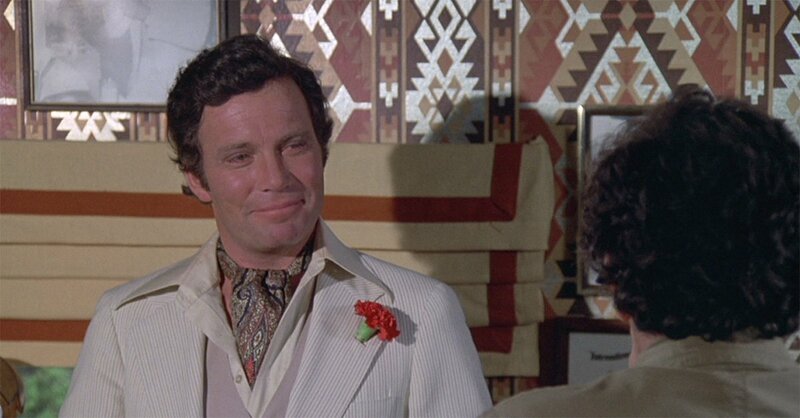 Can you recognize these guest stars on Star Trek: The Original Series? 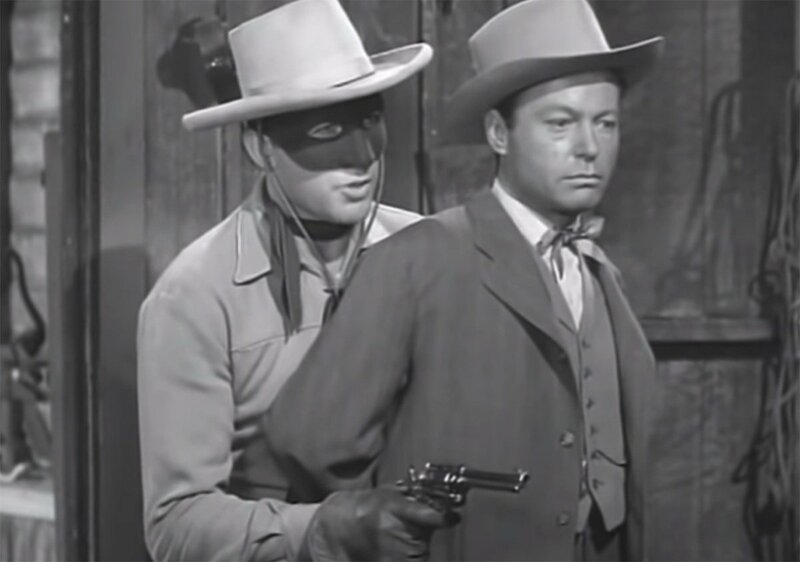 Can you tell which TV show William Shatner is on? Can you find the ONE character who does not belong on Star Trek: The Original Series?